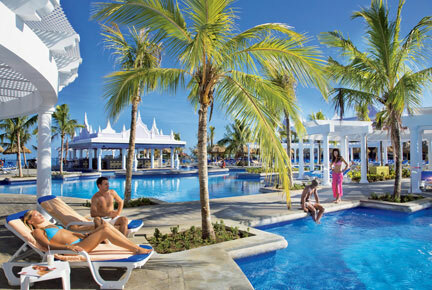 Your All-inclusive Clubhotel Riu Montego Bay Day Pass begins directly from the Montego Bay cruise ship port. 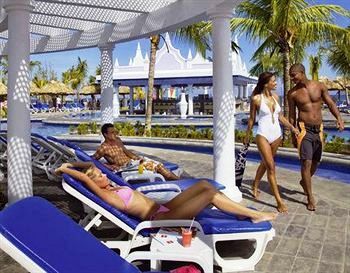 Located just 20 minutes from Montego Bay port, Hotel Riu Montego Bay nestled directly on the shores of a calm white sandy private beach of Mahoe Bay with turquoise water and lush gardens. 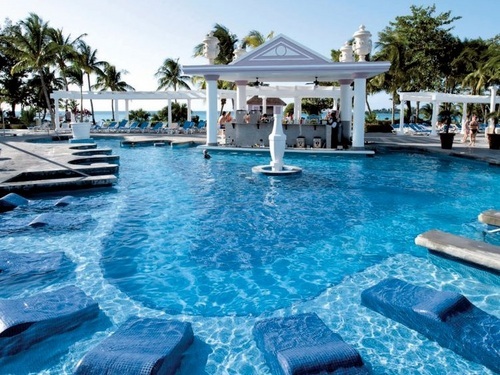 Immerse yourself in a massive swimming pool with fresh water, Jacuzzi, a solarium terrace and poolside activities at this All inclusive 5 Star resort. 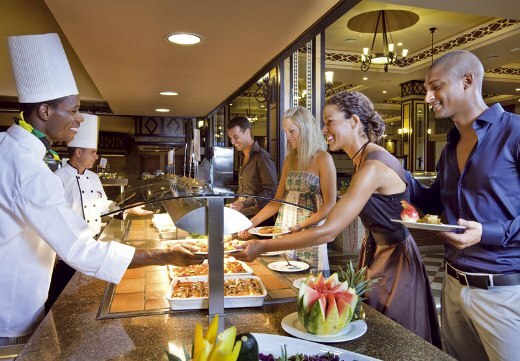 Satisfy every taste, fulfill every desire and overwhelm every expectation with a wide array of restaurants, bars and entertainment options. 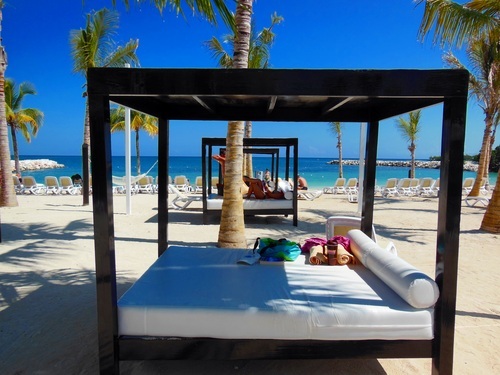 There is always something to do at this All inclusive 5 Star RIU resort in Montego Bay. 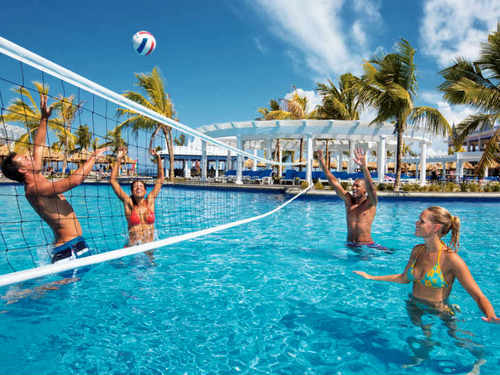 Jaital All inclusive day pass at the 5 Star RIU resort in Montego Bay is a unique experience for the entire family who want to eat, drink, relax or play while in Montego Bay port. Limited time offer! Book now to guarantee pricing! •	Children under 4 are free! I had a wonderful experience all the way around with your company. Your website was super easy to maneuver and gave me all the information I needed. Once we got to Jamaica our driver Keith met us promptly. He took us in an air-conditioned bus to Hotel Riu. Keith was entertaining and very nice. He picked us up at exactly what time he said. The only problem we had occurred at the hotel. It was slow checking in and they didn't seem to be automated. Overall I would definitely use and recommend your company again. Everything went well as planned. 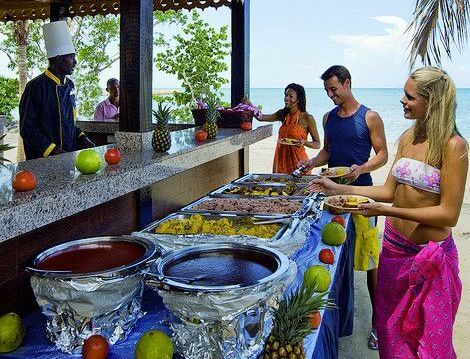 I would definitely book through JAITAL again for any future excursions while in Jamaica. It was a great experience using Jaital to book our recent excursion from the Cruise Ship. I was a bit cautious as I was not familiar with your website or business relations. Everything worked out as agreed and planned as scheduled. I paid a portion of the deposit on line and paid the balance upon my entry to RIU. The Bus driver was very polite and arrived on time for our pick up from RIU to take us back to the Carnival Dream ship. I would definitely use your service again for future bookings and highly recommend your site to others as well. The excursion was nice. We were able to find transportation on one of your buses. The drive over was just fine and the beach and resort were nice. We will use you again if traveling to that area. Thank you so much! Had a wonderful time! Had the weather cooperated, we would have had a wonderful time at the resort. We want to express our sincere gratitude to our driver, Kenny. Our trip back to the ship was during the intense flooding last Wednesday. Kenny made every effort to get us back to our ship on time despite the complete standstill of traffic because of the flooding and numerous accidents. We are so grateful for the extra courtesy he gave one of our group. He certainly went way behind what was called for in his job description! The shuttles were very nice , drivers were safe and nice. They were back to pick us up on time. The resort was beautiful and seems to have been added on and or remodeled from the last time we were there. Everything was wonderful. My family had a great time on our Riu Resort excursion. Jaital staff were courteous, on time, and shared information about Jamaica with us during our ride. The resort was nice also- plenty of chairs for everyone, great food and drink selections, clean beaches with lifeguards. Thanks again for your hospitality. The resort was very nice and we enjoyed our time there. It was a great trip. Our driver was excellent and prompt. No complaints at all and I would happily recommend your company. Had a great experience. Everything at the resort was as advertised. We had a wonderful experience. The transaction on your website was very easy. Our driver, Ricardo, was very friendly and helpful. We enjoyed talking to him on the ride to and from the hotel. We were able to enjoy a very relaxing day. We absolutely loved it! It was so beautiful. Everyone was amazingly friendly from the driver to the check in staff to the bartenders to the entertainment people trying to get you involved in games. It was truly one of the best things we've done while on a cruise. Wonderful experience. Would recommend using Jaital for future excursions. Everything went great – I will use your services again! 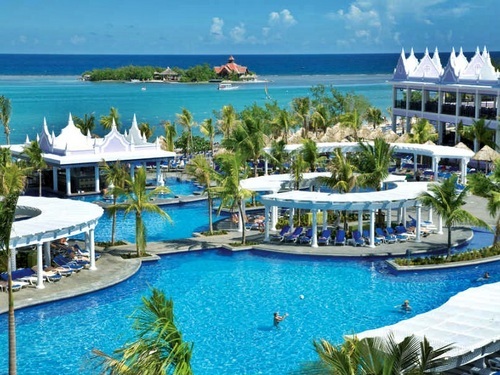 We thoroughly enjoyed our day at the Riu Montego Bay. The staff was very helpful and polite. Your amenities were very nice. We had a wonderful day and would come again. 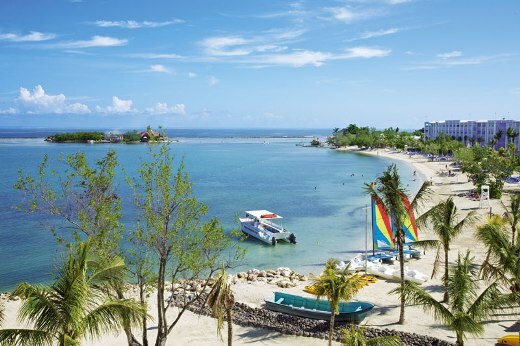 We booked Clubhotel Riu Montego Bay Day Pass with Jaital on our recent trip to Jamaica. The resort was absolutely lovely. The staff was attentive and very helpful. Our experience with Jaital was fantastic. The driver prompt picking us up. The hotel has great food options. We would not hesitate to use your service again.